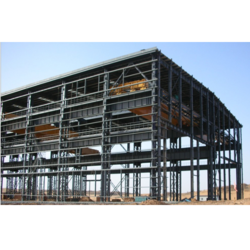 Providing you the best range of h beam, pre engineering building, peb pre engineering buildings and steel structure with effective & timely delivery. 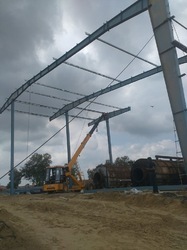 Being a client-centric organization, we are engaged in offering a distinct collection of H Beam. 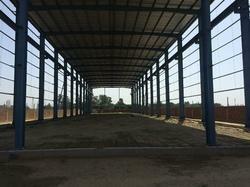 Our adroit professionals manufacture this beam by utilizing high grade raw material and advanced technology. Widely used in the construction industry to provide support for buildings and load-bearing walls, our provided beam is tested by our quality examiners against varied parameters so as to deliver a zero defect product at clients end. 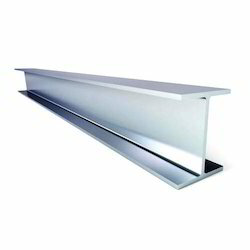 We are one of the leading manufacturers, suppliers, and traders of Eave Gutters. Eave Gutters are used in various places like roofs, dustbins, and streets to collect waste water and dust particles. These are narrow channels made of various material like cast iron, zinc, galvanized steel, PVC and Concrete Stone. Our roof gutters are widely used in Domestic and Commercial Buildings for quick passage of rain/waste water through pipes and drains.